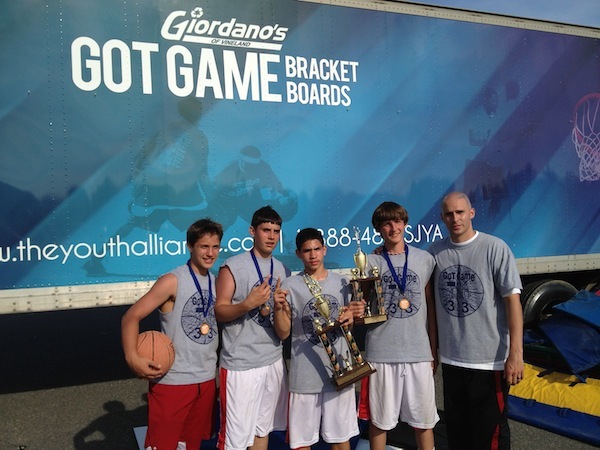 For over a decade, TYA has hosted Got Game 3 on 3 basketball tournaments for community youth entirely free of charge. 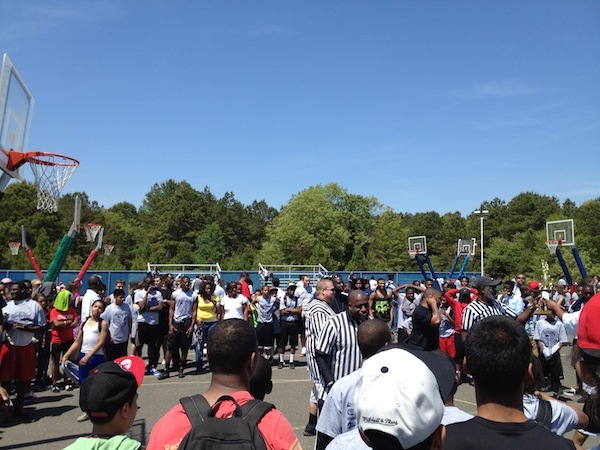 Our twenty portable half-court setups accommodate a typical crowd of eight hundred to more than a thousand players plus 1500+ spectators. 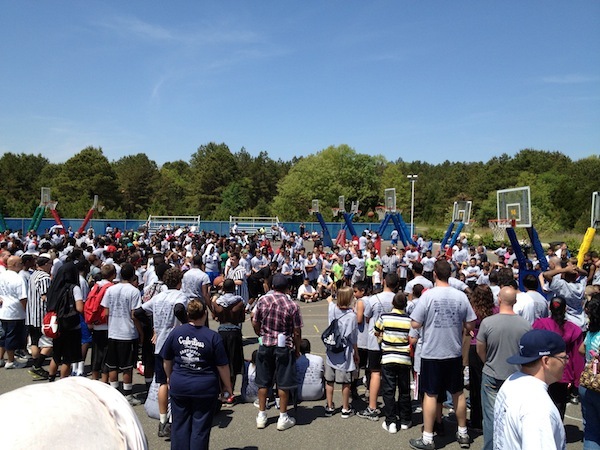 This high-energy event includes music, refreshments, and a slam dunk contest. In between the three rounds of this double elimination tournament, one of our speakers shares a motivational message. 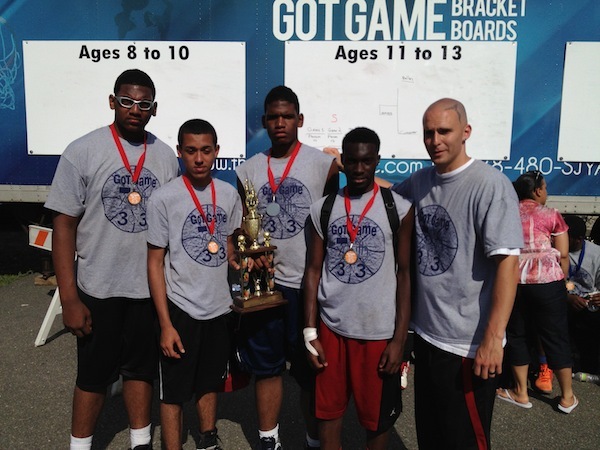 All participants receive free t-shirts and top teams from each age group are awarded trophies. 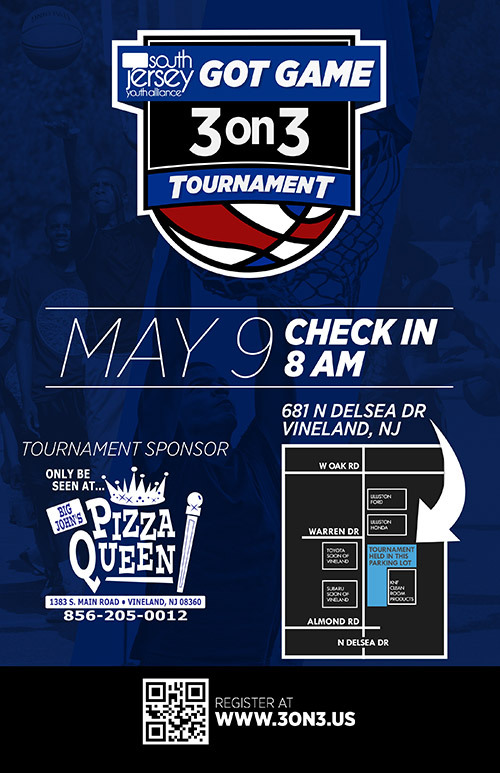 Over the years, we have perfected the advertising, registration, and bracket elimination process necessary to run a smooth event for such large crowds. Organizations offering public services are welcome to set up informational tables. Our goal is to provide the players, their families and spectators with a quality, positive event where everyone leaves feeling like a winner.